The word Improv is sometimes synonymous with big, loud, and fast. If you’ve ever found yourself wanting to go a bit slower or be more naturalistic in your style, this workshop will be right up your street. Maria and Rhiannon will help you to explore the other possibilities of improv, finding the truth in the scene as well as the universal laughter that comes from audiences seeing themselves as flawed humans represented on stage. By the end of these three hours you’ll feel more confident in creating scenes that explore the full spectrum of the human experience; the truth in comedy and recognition in naturalism. Maria Peters and Rhiannon Vivian have both been improvising since 2007 and have spent their improv careers performing and teaching internationally. 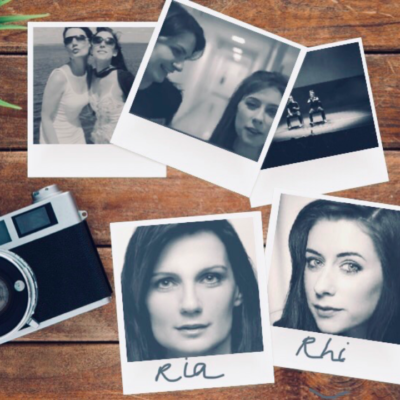 They’re delighted to share what makes their duo, ‘Ria and Rhi’ so unique.